Blueberry, any of several North American shrubs of the genus Vaccinium (family Ericaceae), prized for their sweet edible fruits. Hailed as a “superfood,” blueberries are an excellent source of dietary fibre, vitamin C, vitamin K, manganese, iron, and a number of antioxidants. They are commonly eaten fresh as a dessert fruit and can be baked in a variety of pastries. 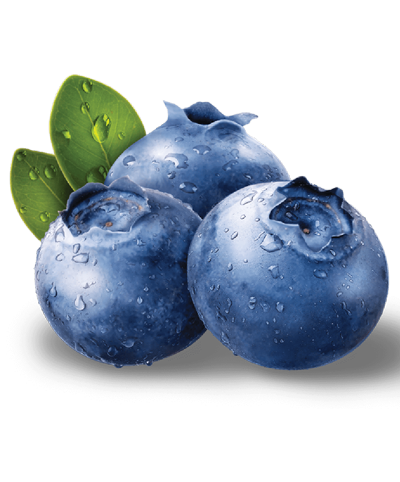 Blueberries are closely related to cranberries and bilberries, which are also members of the genus Vaccinium.